Can Pokémon: Let's Go revive Pokémon GO? Is integrating Pokémon GO mechanics into Pokémon: Let's Go! enough to revive the Pokémon GO craze? Many of us have fond memories of when Pokémon GO released on July 6, 2016. It was a summer of walking, team memes (Mystic, Valor, Instinct), and excitedly catching rare Pokémon in the passenger seat of your friend’s car. Pokémon GO managed to unite gamers on a global scale in a way few other games have managed before or since. Unfortunately, due to a variety of bugs and poorly received game updates from Niantic, Pokémon GO’s player base has dropped dramatically over the last two years. It’s worth mentioning that a sizable group of players continue to stick with the game through thick and thin. However, the game is undeniably a mere shadow of the behemoth it once was. If you whip out your phone and open Pokémon GO in 2018 (you may have to reinstall the app), you’ll find the same gyms switching from team to team, and the same Poké Stops waiting to be spinned. Even though the game has changed a lot since the summer of 2016, it’s still the same Pokémon GO experience players first fell in love with. Is there any way to convince players who gave up on the mobile hit to give it a second chance? It’s possible, especially with the impending release of Pokémon: Let’s Go! for Nintendo Switch. Can Pokémon: Let’s Go! Revive Pokémon GO? It’s true, Pokémon: Let’s Go! isn’t the core Pokémon game fans have been holding out for. Instead, it’s a reimagining of Pokémon Yellow mixed with Pokémon GO integration and mechanics. Not everyone is excited for Pokémon: Let’s Go!, but those who are have already begun to open up Pokémon GO again. Why? 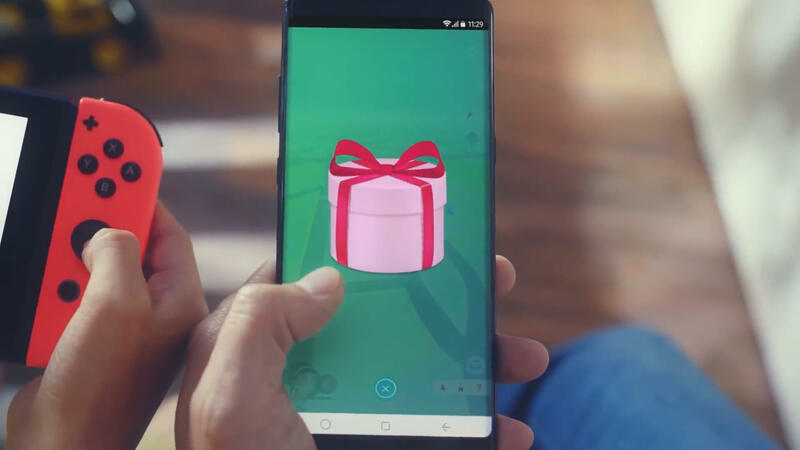 Well, there are quite a few incentives on offer for players who connect their Pokémon GO accounts to Pokémon on Nintendo Switch. 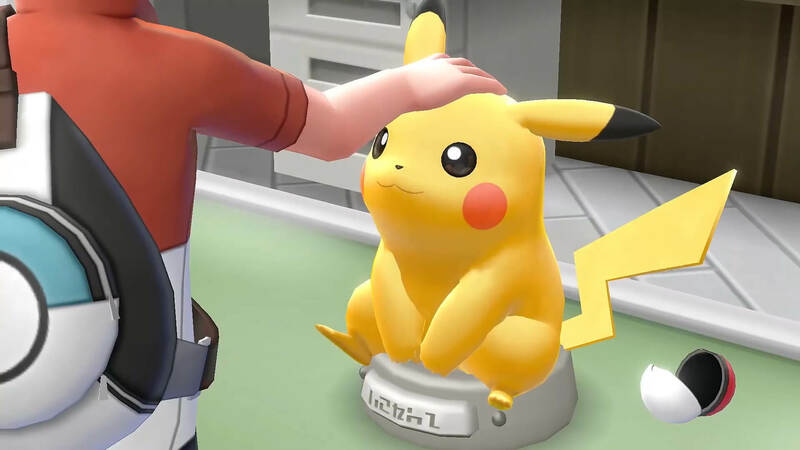 Additionally, gamers have a chance to “practice” the mechanics in Pokémon: Let’s Go! before the game is released on November 16 by trying out Pokémon GO for free on either iOS or Android. Building an account in Pokémon GO is worthwhile as it helps you build up your Pokémon collection on the Switch. This is because players can trade Pokémon from Pokémon GO over to Pokémon: Let’s Go! (though not the other way around). 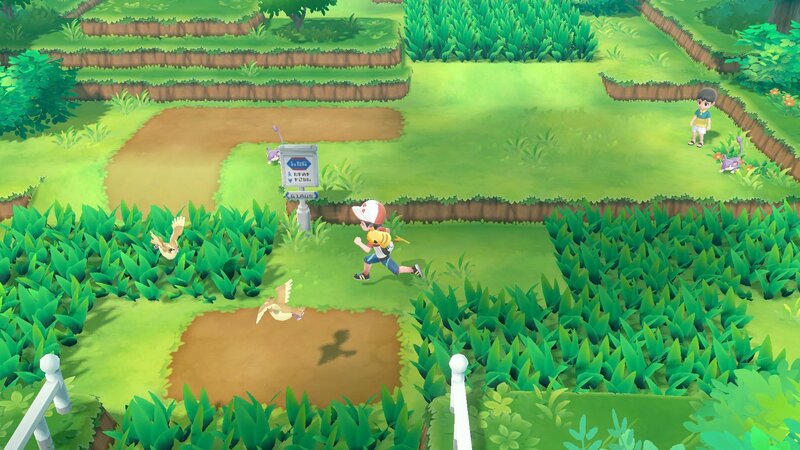 The way it works is compatible Pokémon from Pokémon GO can be sent to a “Go Park” in Pokémon: Let’s Go! where players are able to battle the Pokémon for a chance to capture it. 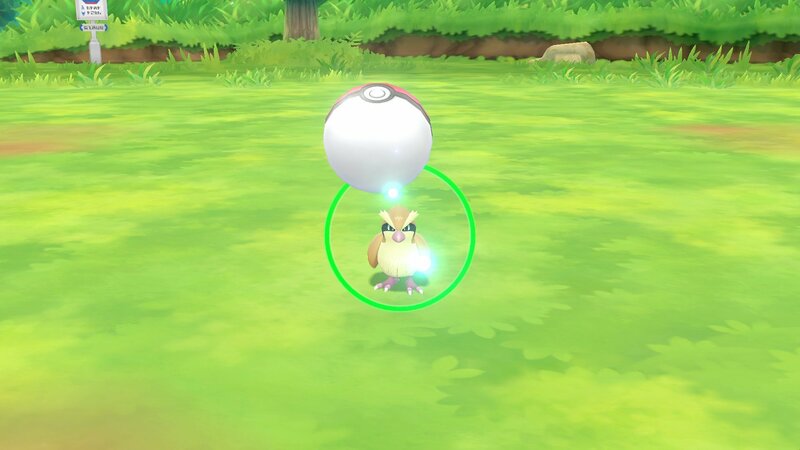 Succeed in capturing a Pokémon in the Go Park and it’ll be added to your Pokémon: Let’s Go! collection. Simple, right? Not only do they reinforce each other, but they honestly feel like companion games. The capture mechanic is the same in both, and neither game has wild Pokémon encounters. Instead, you’re able to visually see Pokémon in the world around you. By integrating the games with one another, it becomes almost vital to play both in cooperation. After all, Pokémon GO is free and available right now. Why wouldn’t you work on boosting your Pokémon: Let’s Go! roster over the next few months? In this way, it’s hard to deny that Pokémon: Let’s Go! will likely give Pokémon GO a player boost. However, with Pokémon: Let’s Go! being a niche title in its own right, we doubt it’ll buoy Pokémon GO enough to return the game to its former glory. The same can be said of Pokémon: Let’s Go! as the existence of the mobile game isn’t enough to transform Pokémon: Let’s Go! into its own global phenomenon. We think Pokémon: Let’s Go! will likely be an exciting experience, one that could bridge the gap between Switch gamers and mobile Pokémon GO gamers. At the end of the day, though, the launch of Pokémon: Let’s Go! comes a little bit too late. Which is a shame, as we still have a soft spot in our hearts or Pokémon GO… even two summers later. What do you think? Could Pokémon: Let’s Go! help revive Pokémon GO? Or do you think the fate of both games is already sealed? Let us know your thoughts down in the comments below!